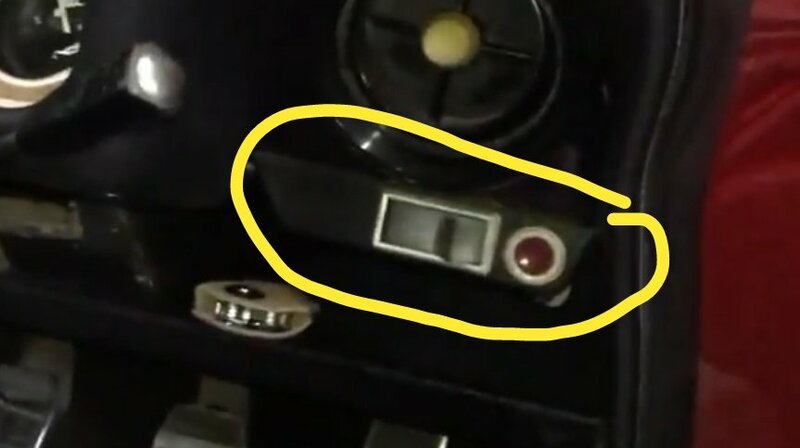 I have a 1972 3000GT and I'm looking for the following bezel/panel that covers the lighting switch for the headlights and the handbrake warning light. Searches have turned up fruitless as people might give it a strange name...the owners manual also does not give this part a name other than saying its adjacent to the steering wheel and the lighting switch is a "rocker" switch. I have attached an image for reference. P.S I am based in Cape Town if any Capri lovers are close by and might be able to help.